#2ndchat is organizing a winter read-aloud starting on January 14th. 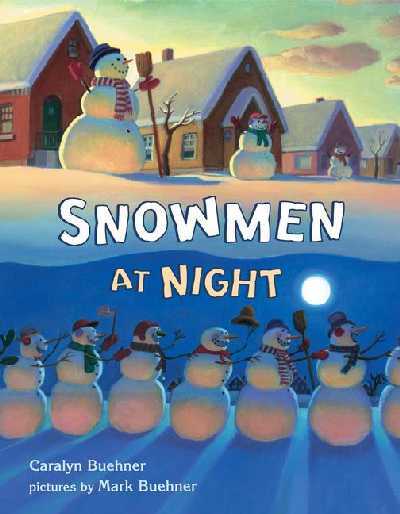 We will use this week to read Snowmen at Night by Caralyn Buehner. We will also be doing activities in our classroom and then sharing via Skype and blogging. Please visit the #2ndchat wiki page for more information. If you have a good idea, please add your ideas to the Idea Garden widget at the bottom of the page. You can also follow the action on Twitter by following the #2ndchat hashtag. We chat on most Wednesdays at 7:00pm CST. Crazy good ideas! Thank you so much for sharing! You are one of my very favorite blogs to visit! Thanks Heidi! We would love for you to join us on Wed nights for #2ndchat! I am also having a $150 Goldmine Giveaway of teacher supplies and gifts.